Cool new release from Mandragora Tango Orchestra and its fearless leader Bob Barns. This album can be filed under “World Music”, because label “Tango” or “Latin” does not fit at all. The definition becomes even more complex, because this time Mandragora added the instruments typical for rock genre. I note it because I liked the result immensely! 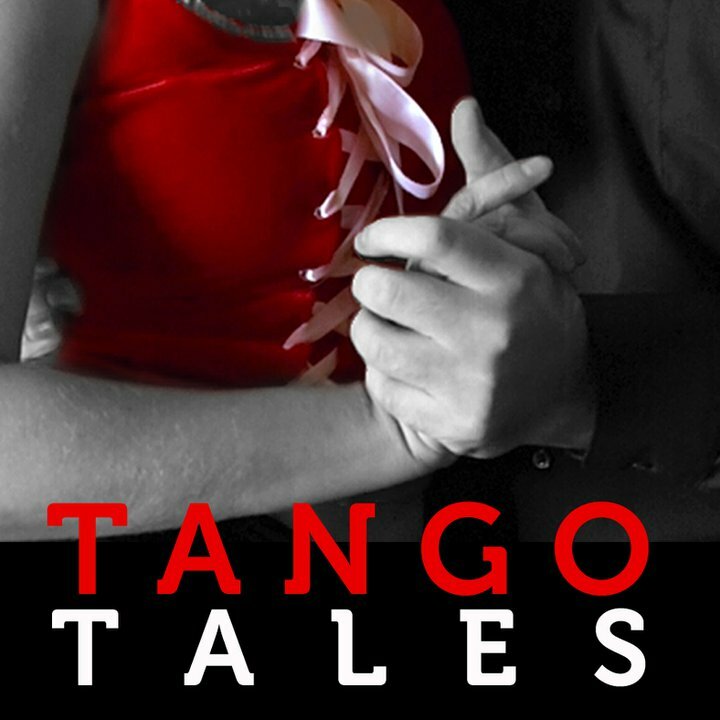 There are several original compositions as well as cool arrangement of Duello Criollo and old good milonga campera Los Ejes De Mi Carreta – a great piece to dance to.